Want you party to stand out? 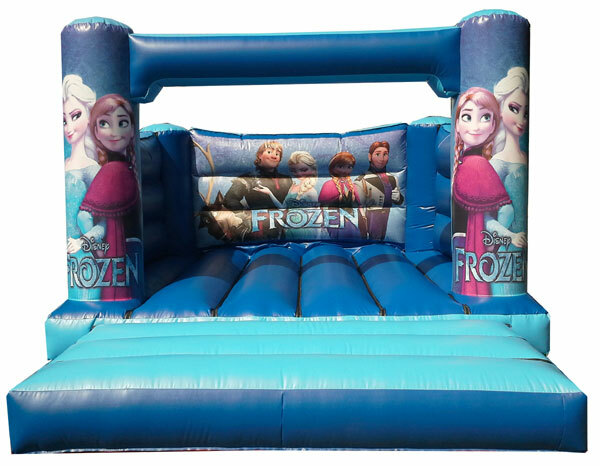 Well our Disney Frozen bouncy does a great job with its impressive artwork. This unit does not have a rain cover and is perfect for indoor hire . Item can be used outdoor (sunny weather). Please note this unit is for indoor bookings only. If your booking is outdoor please select another unit.